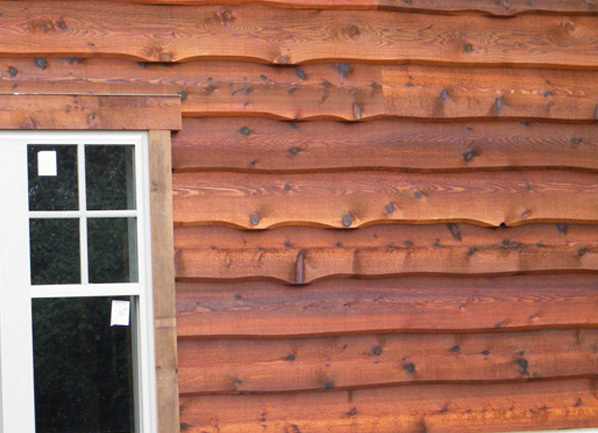 Western Red Cedar exterior wood siding is your best choice for beauty, durability and design flexibility. 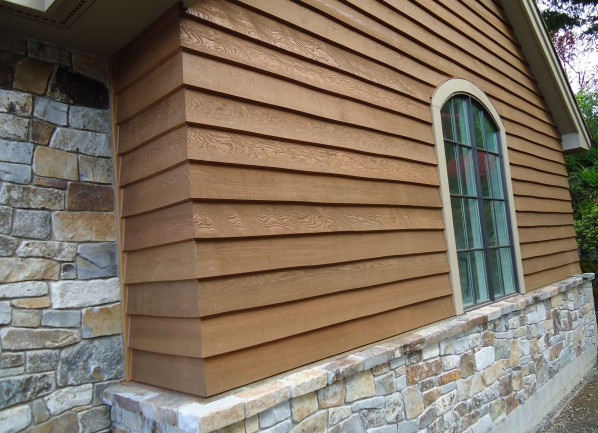 Our exterior cedar wood siding is manufactured by members of the Western Red Cedar Lumber Association to meet today’s needs for consistent quality in a wide range of wood siding products that add value to every project. 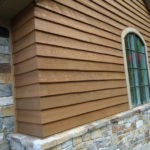 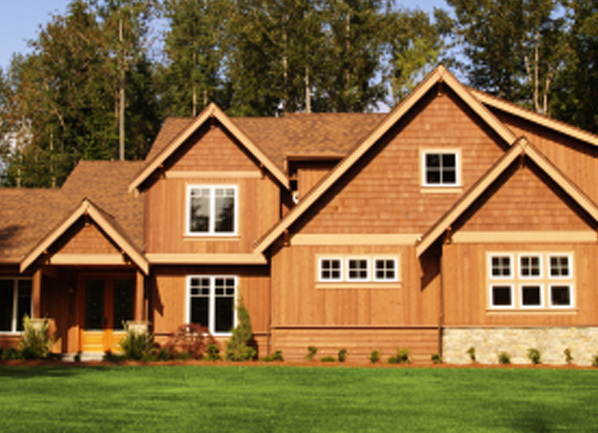 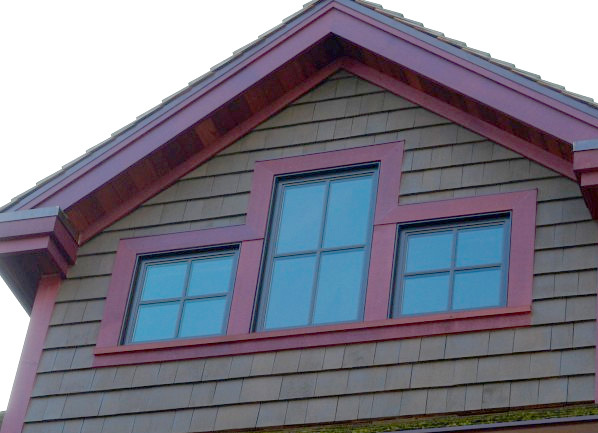 Design flexibility is a noted feature of Western Red Cedar exterior wood siding. 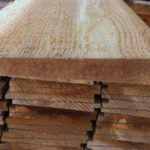 It is available in a range of sizes to meet every end use and allows creative inspiration to be transferred from the designer’s page to the finished product. 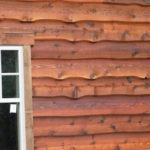 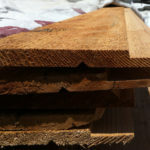 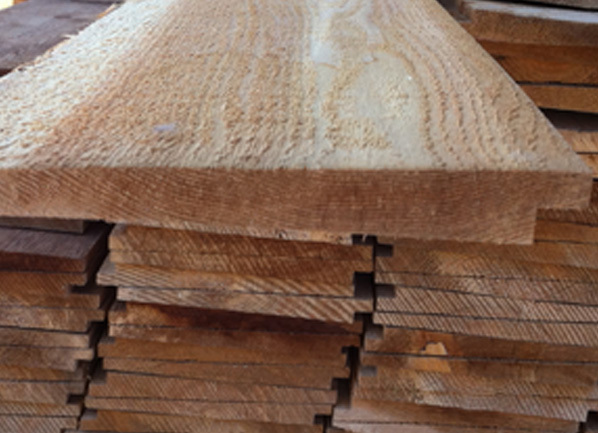 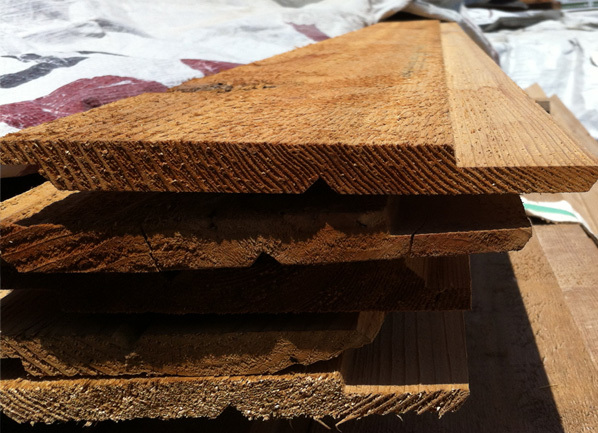 Cedar wood sidings natural characteristics of durability, dimensional stability, easy fabrication, light weight and beauty ensure your wood siding will be admired for years. 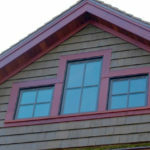 Click Here for our pattern profiles.